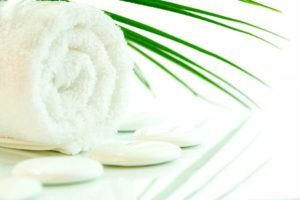 SW Massage and Wellness Centre is a South Calgary Massage and Wellness provider, conveniently located in the community of Midnapore in SW Calgary. 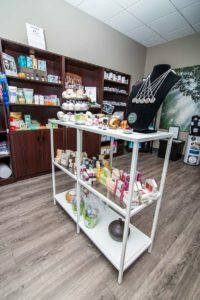 At SW Massage and Wellness Centre, our goal to help you regain your sense of well-being by reducing your level of stress, alleviating your pain, improving your circulation and improving your mobility! Our holistic approach to health incorporates a combination of therapies such as Massage Therapy, Acupuncture, Reiki Therapy, Infrared Sauna Therapy and Traditional Chinese Medicine, all in one convenient location. At SW Massage and Wellness Centre, we believe that your ability to heal is an individual process that takes time, with support along the way. We tailor your treatment plan to meet your specific goals because SW Massage and Wellness Centre is committed to helping you achieve optimal, pain-free living, one step at a time.